Have a note for Sylvia? Just want to say hello? This is the place! 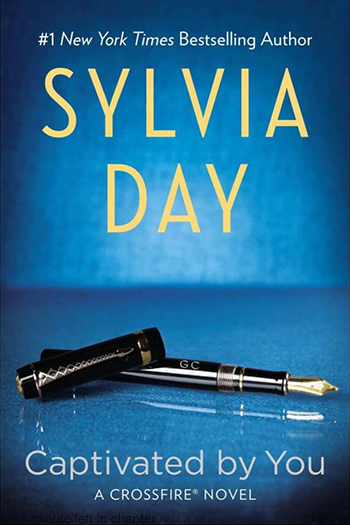 To discuss Sylvia’s books with other readers, join the Sylvia Day Fan Community and Forums. 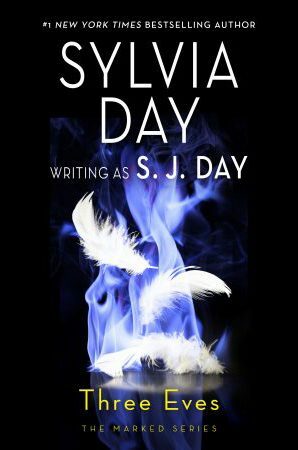 Please don’t post questions here; if you have questions, check out the FAQs first, and then use the Contact page to get in touch with Team Sylvia.